Upset over his third place in Saturday’s Chutney Soca Monarch competition at Skinner Park, San Fernando, Nermal “Massive” Gosein is vowing never to take part again. Nermal “Massive” Gosein says political interference cost him the Chutney Soca Monarch (CSM) title. Gosein, who returned to the CSM after a 17-year absence, placed third in the competition with his controversial offering, Rowlee Mudda Count, on Saturday night at Skinner Park, San Fernando. Duo Nishard Mayrhoo and Neval Chatelal took the title with Masala while 2017 champion Omardath Maraj placed second with Me and meh motorcar. Speaking with reporters immediately after the results were announced, Gosein said in God’s eyes, he was the true champion. “From the out-start, the promoter, George Singh had indicated that he is not going to allow me to participate in the CSM,” Gosein said. 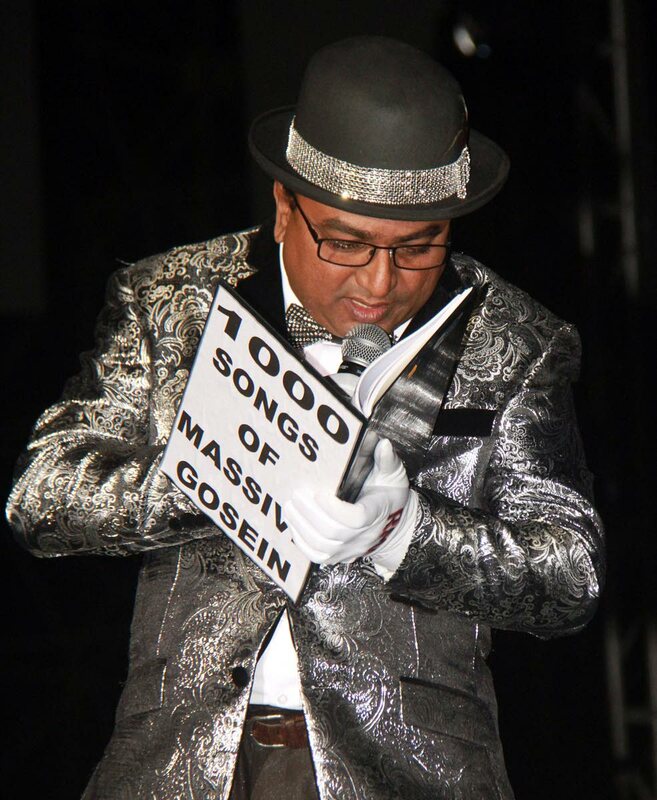 “The results are a true reflection of what was decided from day one where Massive Gosein is concerned.” He said Singh is related to a government minister which, he claims, sealed the fate of his song. Gosein was last in the line-up of performances for the night. During his performance, he brought the ‘Lee’ family on stage, including ‘Row Lee’. Unlike other performers for the night who went over the eight-minutes allocated for performances, Gosine left 24 seconds on the clock. He said his song was 100 percent original. He believes that during a ‘closed-door’ meeting between PNM party officials and Singh, a decision was taken to embarrass him. “The results have shown it, the embarrassment is there, they intended to embarrass me by putting people whose songs do not belong to them and whose melody does not belong to them,” he added. He said the CSM has become a disgrace to the East Indian community and to the Chutney-Soca artform. Gosein vowed never to return to the competition. Reply to "MUDDA COUNT LOSS"